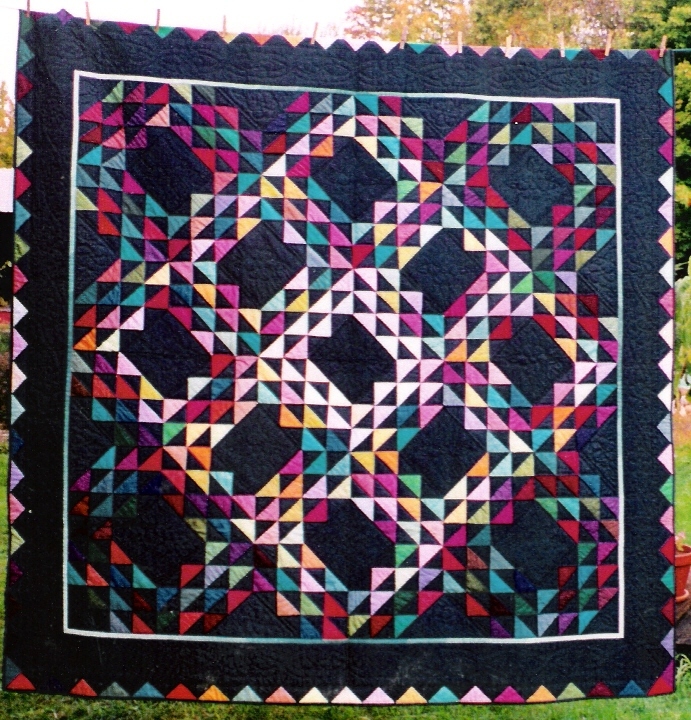 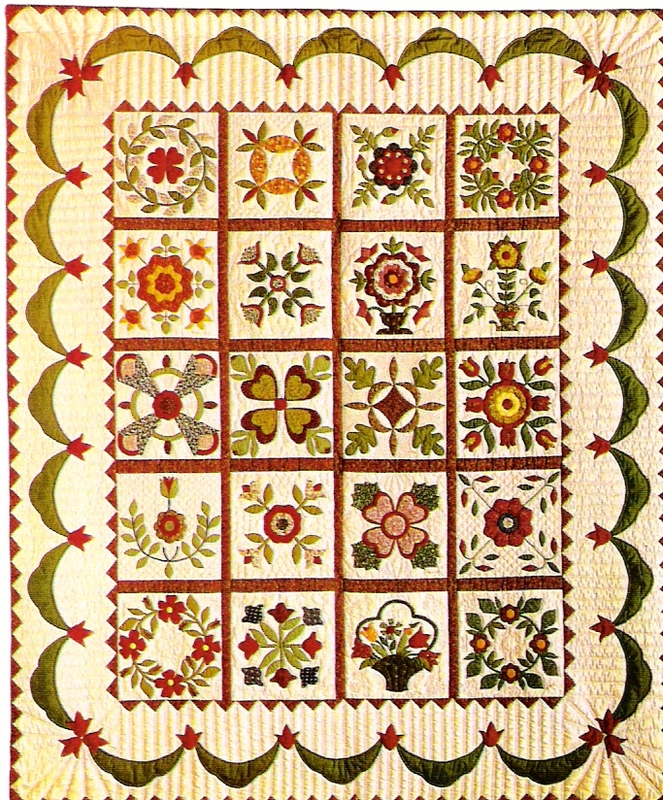 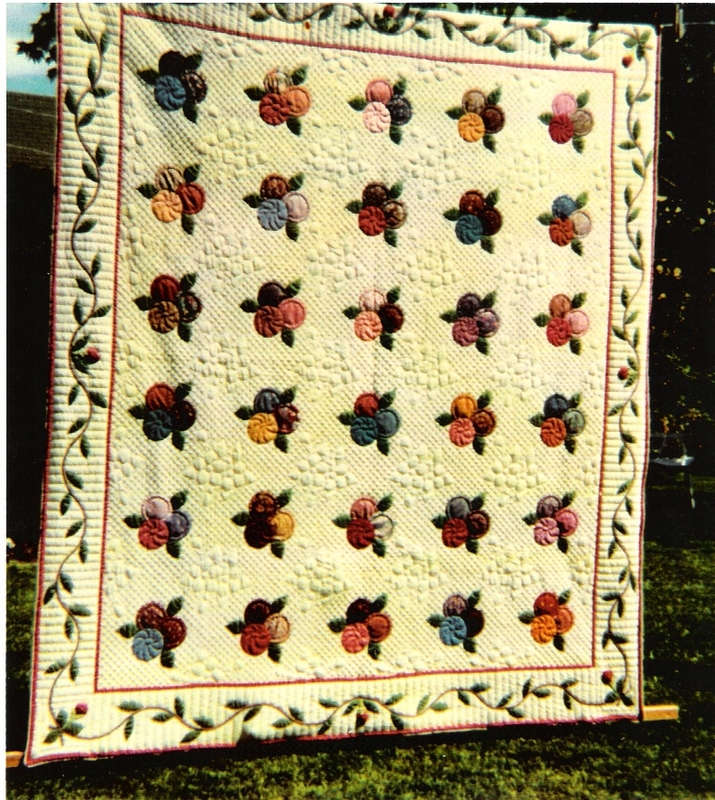 The Kingston Heirloom Heirloom Quilters are a group, not a guild. 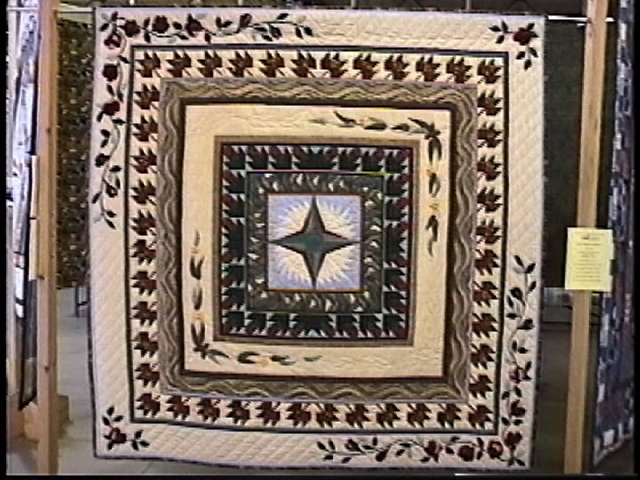 This means that we work together on quilts, for the sake of the quilt, and learn a lot from the process. 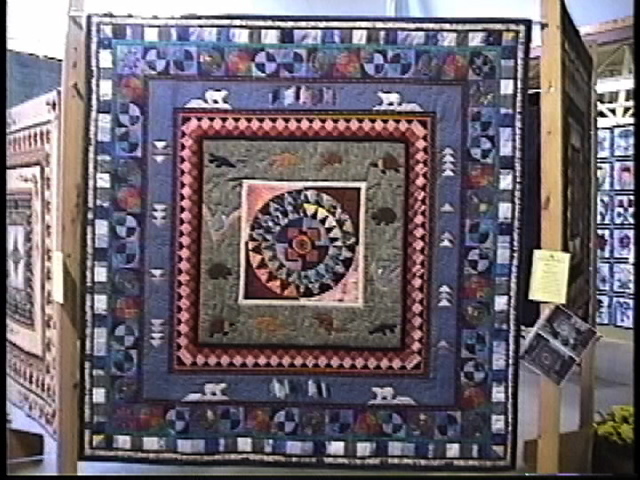 Below are pictures of the many quilts we have worked on as a group. 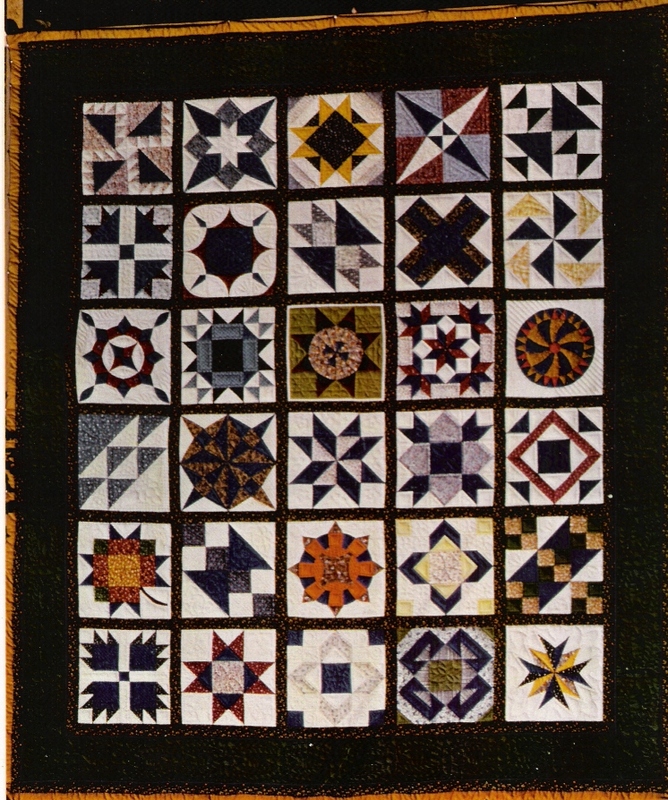 They are all unique, and most of them simply evolved as we worked on them, one stage at a time. 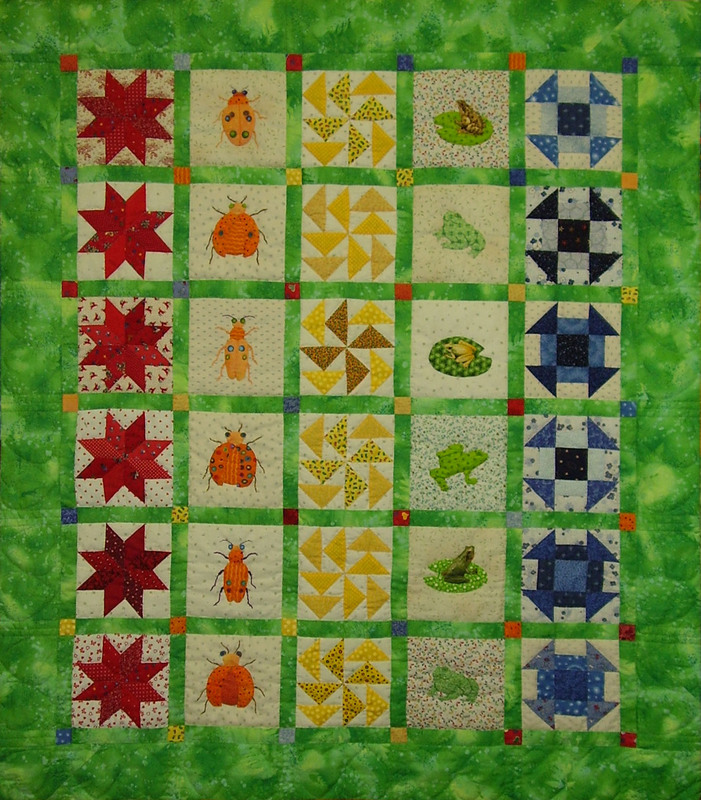 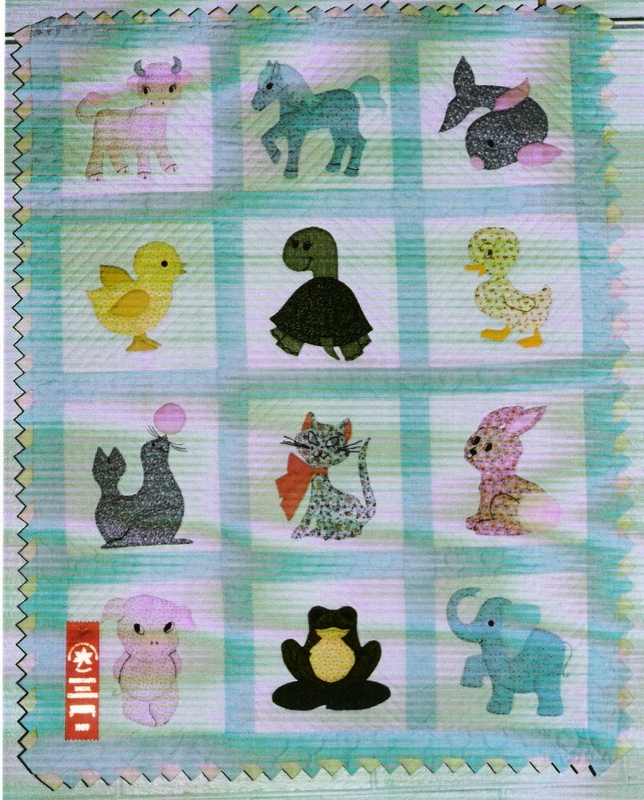 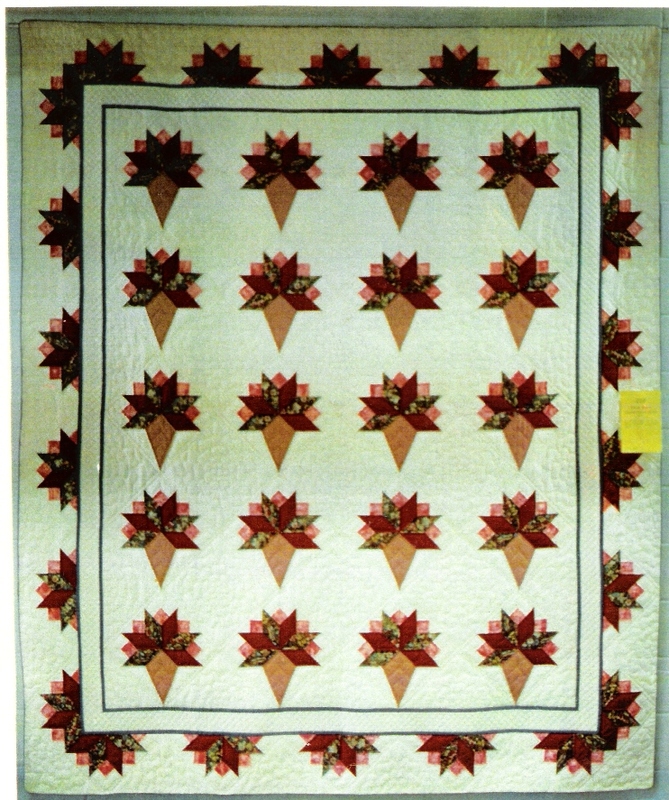 At the top of the page are our bed quilts. 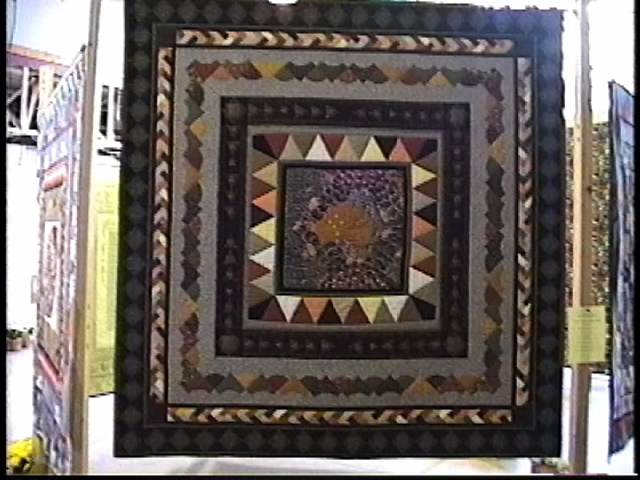 Mid way down are some smaller quilts. 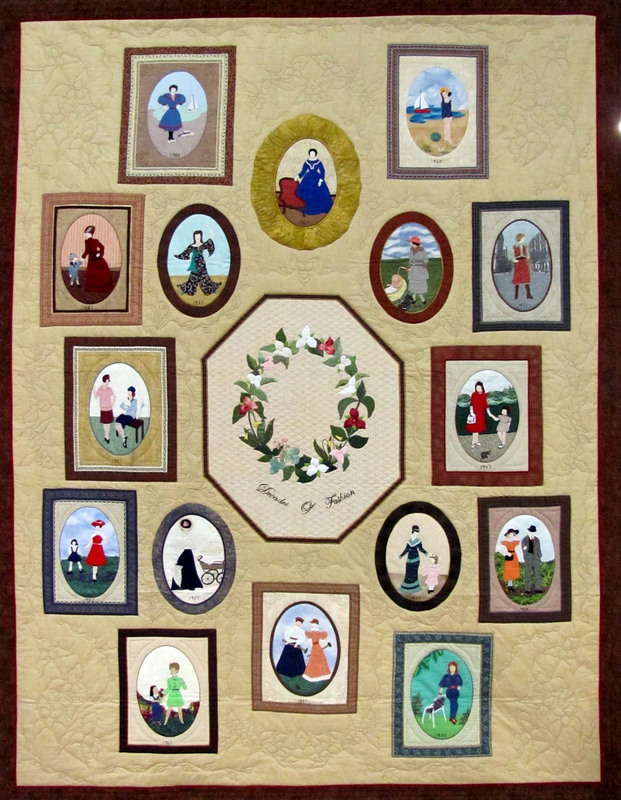 Be sure to come back to our web pages to learn the stories behind these and other quilts we make and see detailed pictures. 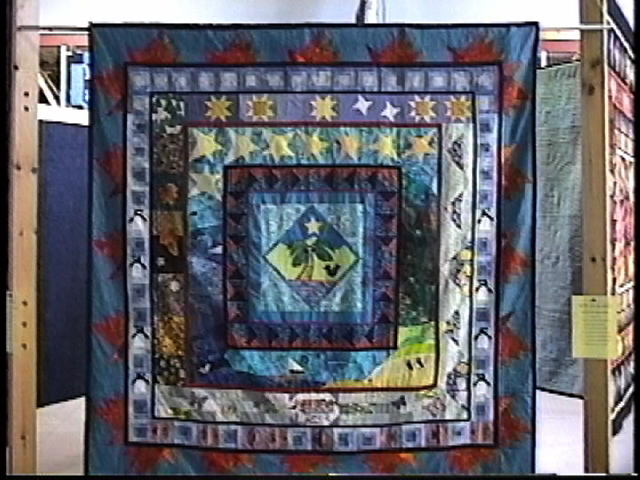 The named quilts have their stories linked. 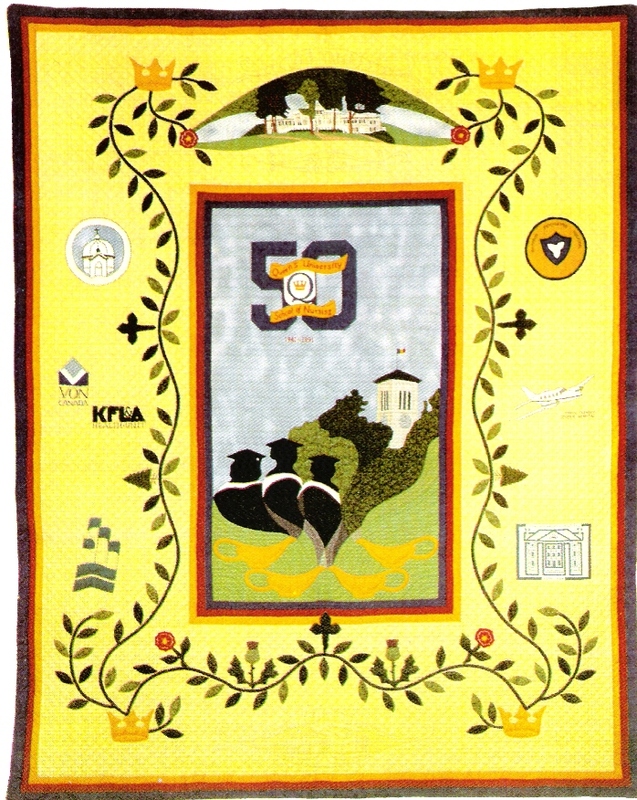 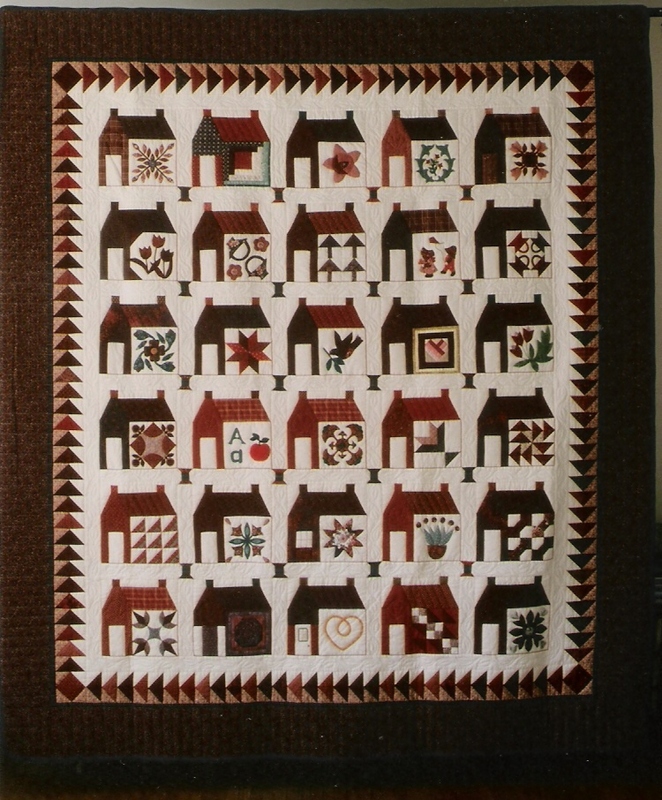 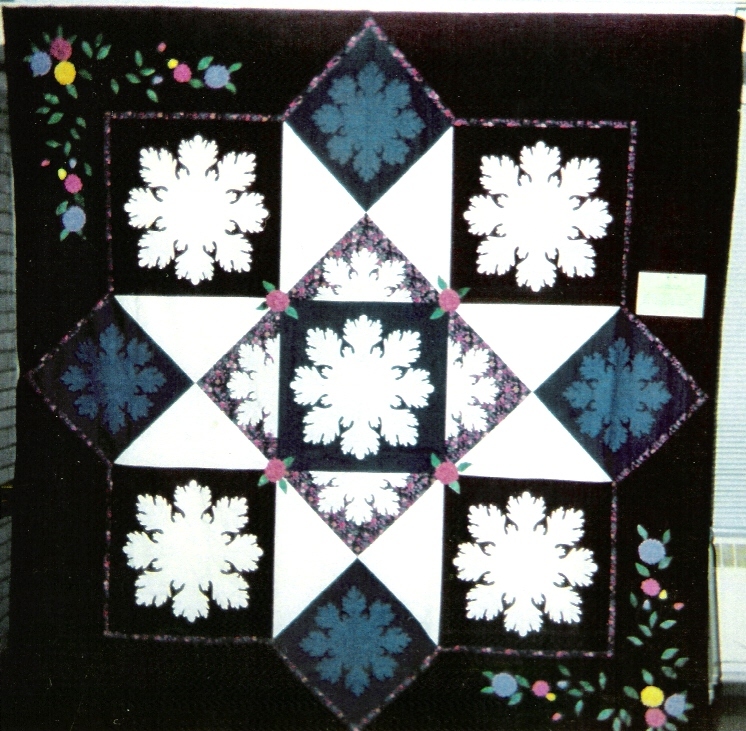 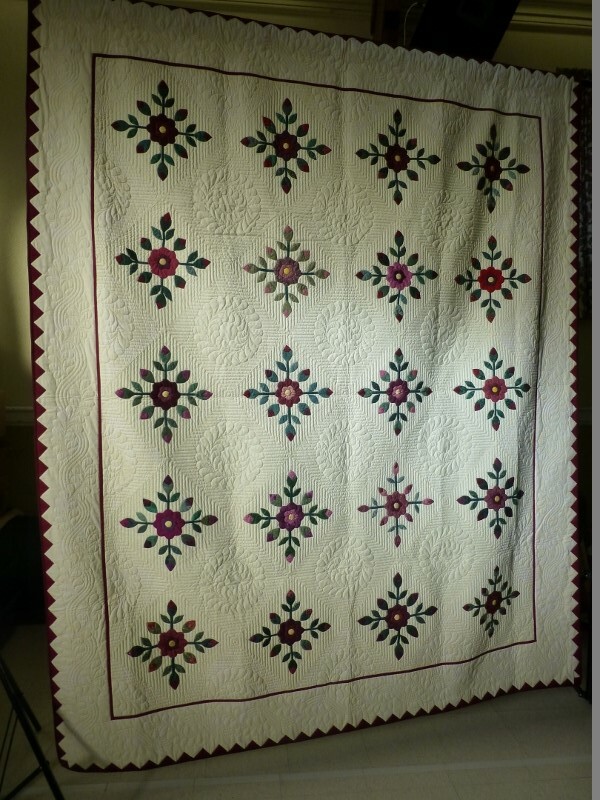 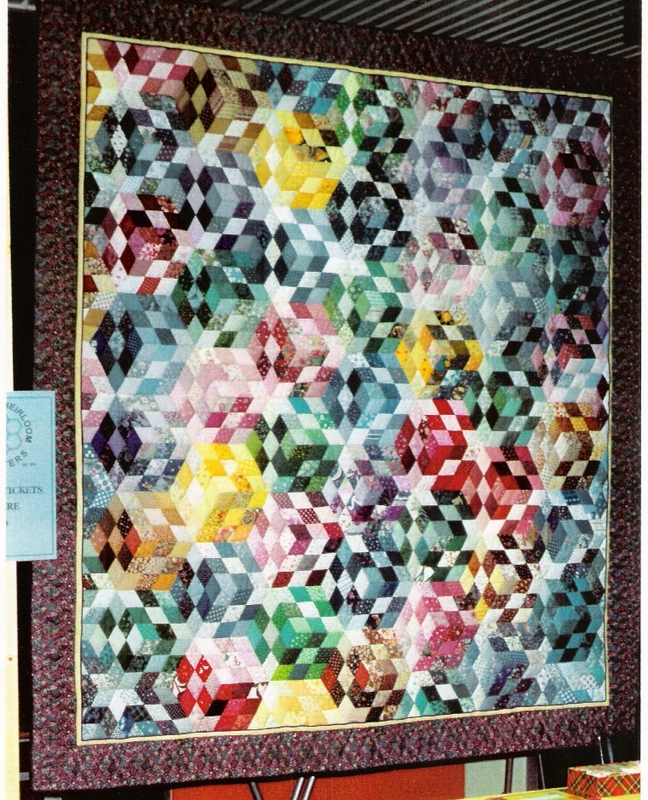 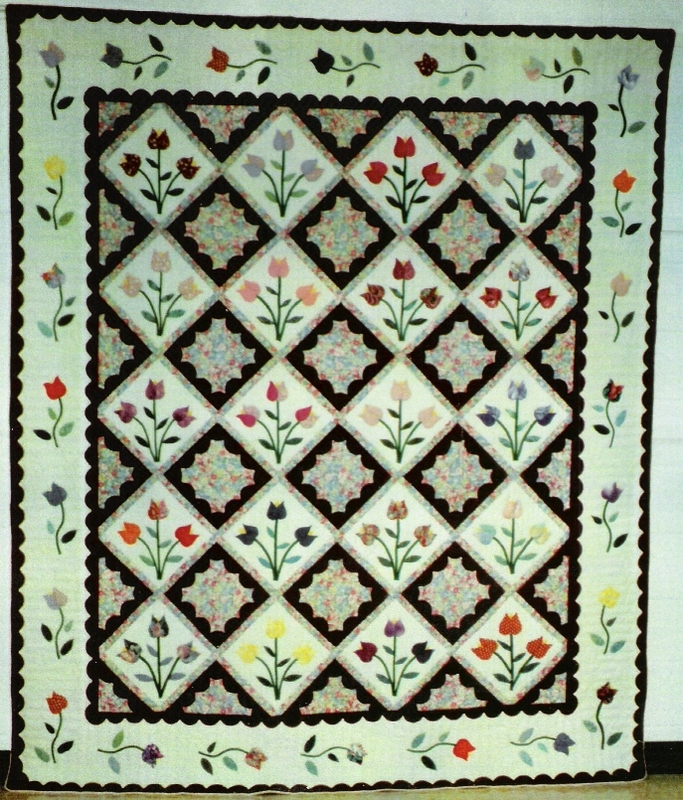 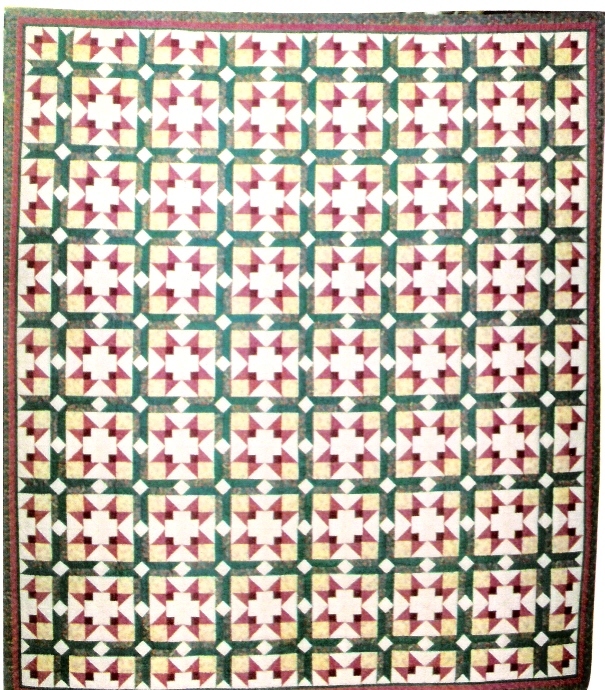 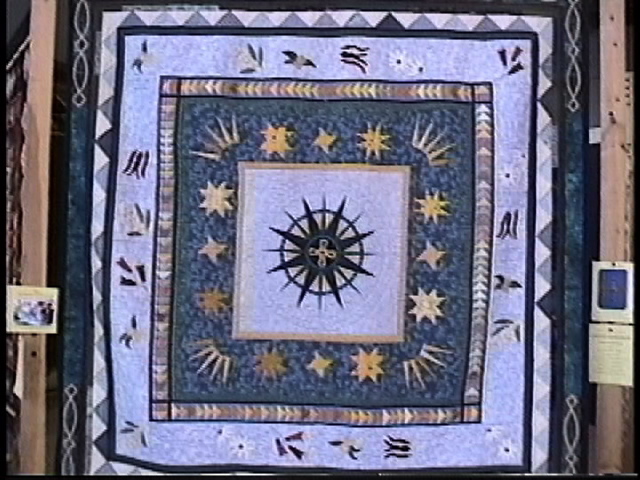 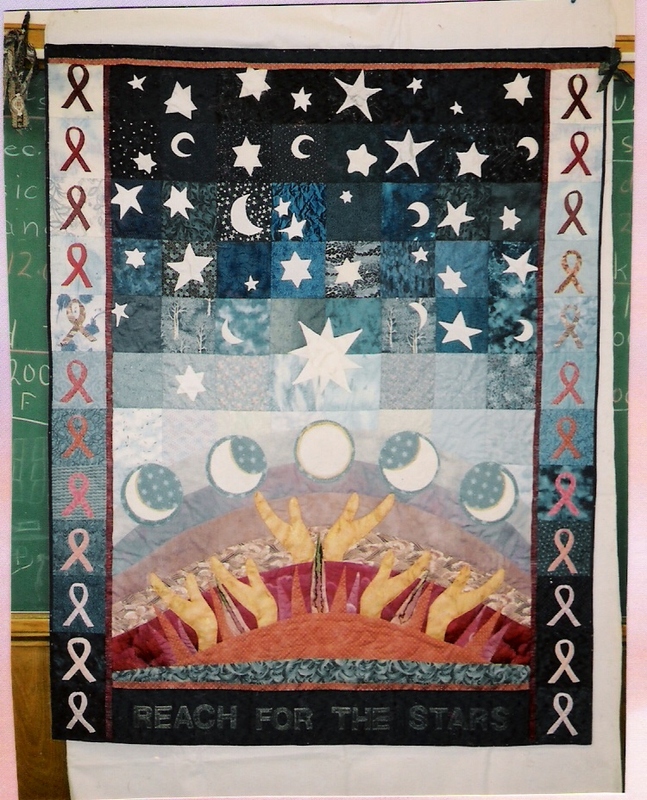 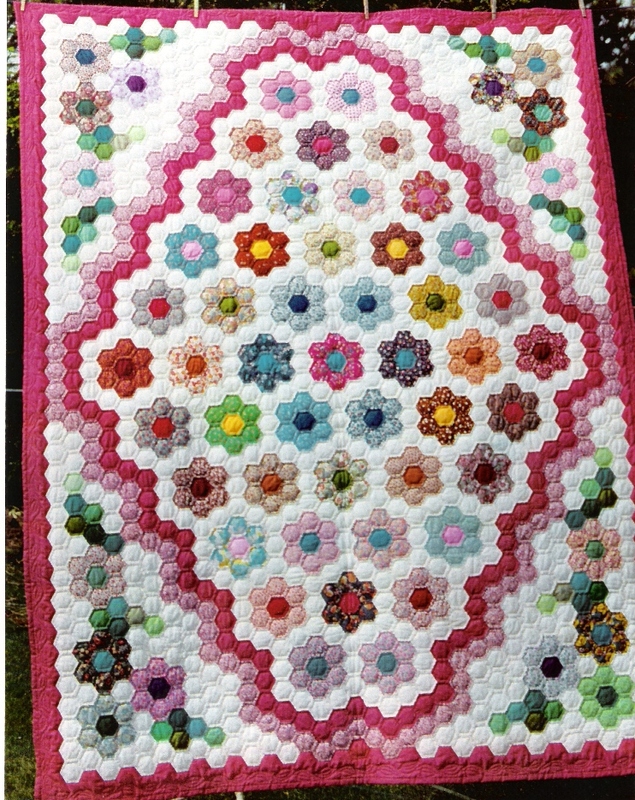 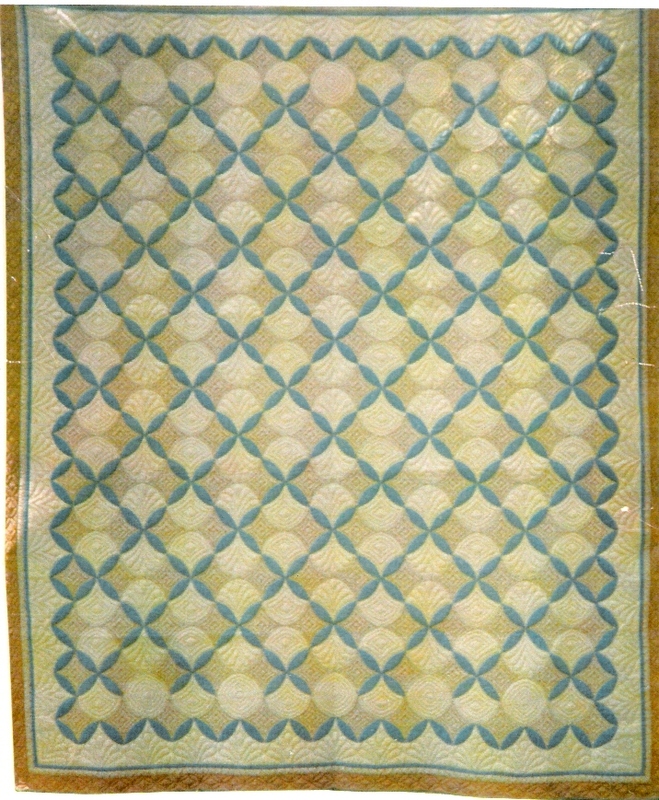 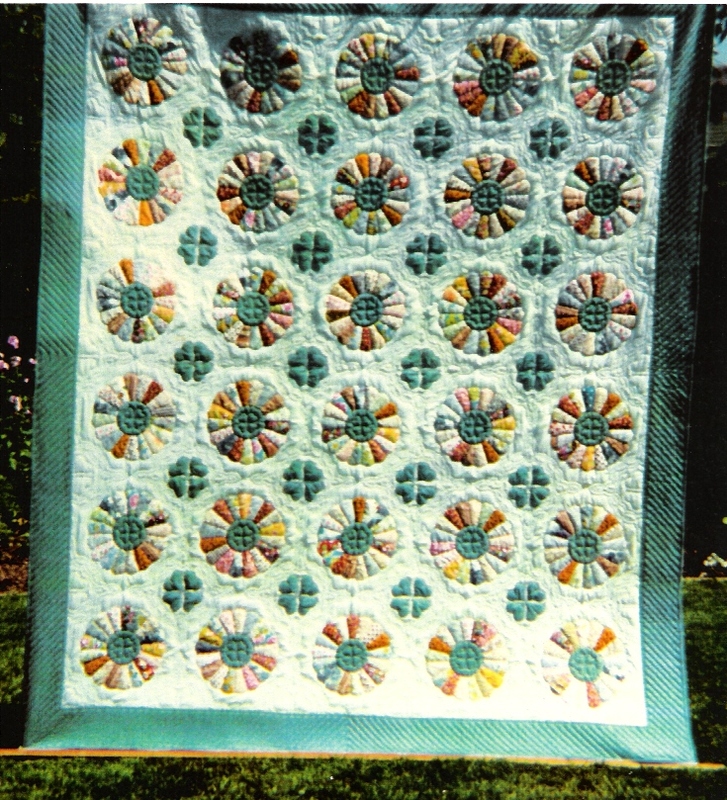 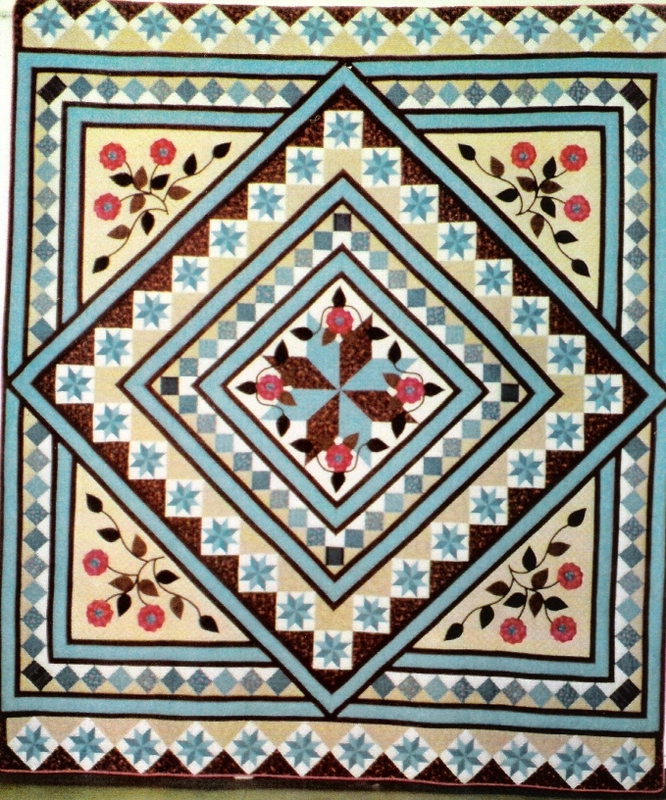 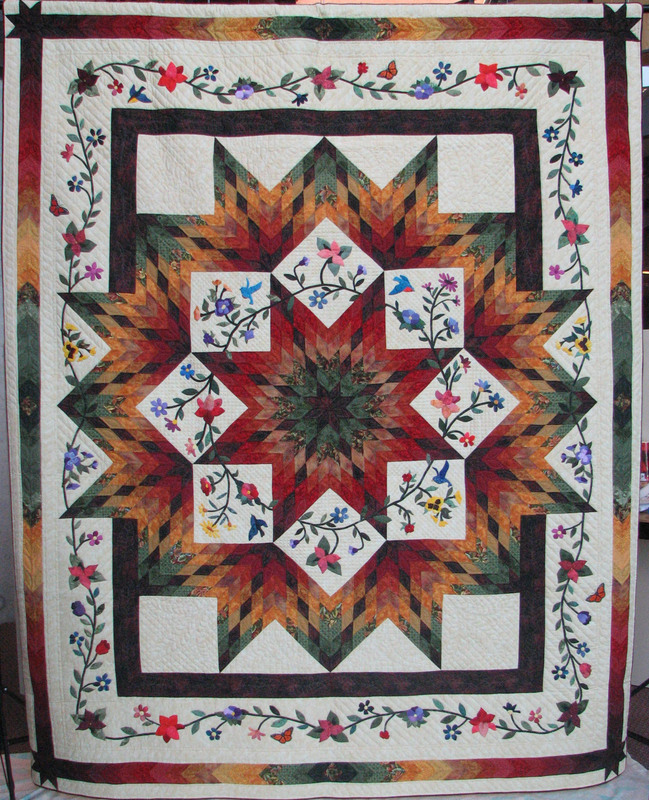 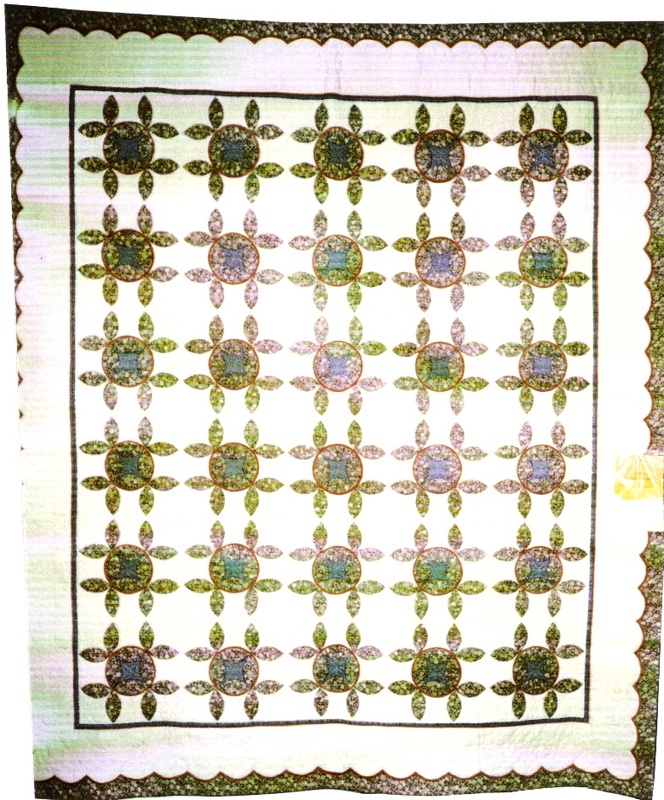 Click on the quilt or its name for more information and pictures. 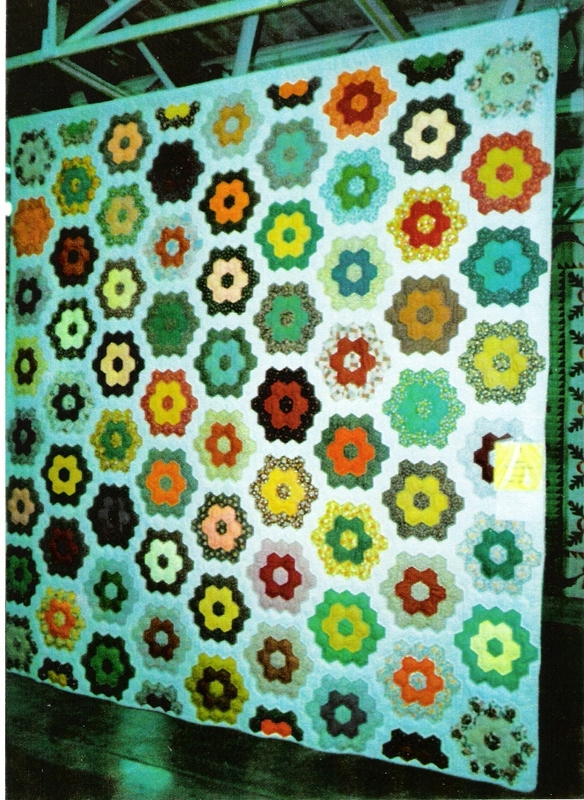 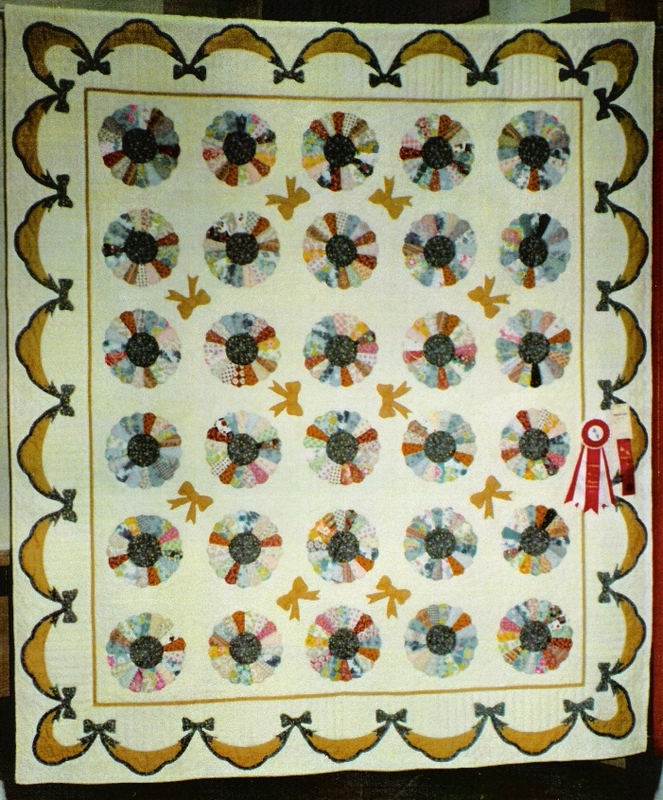 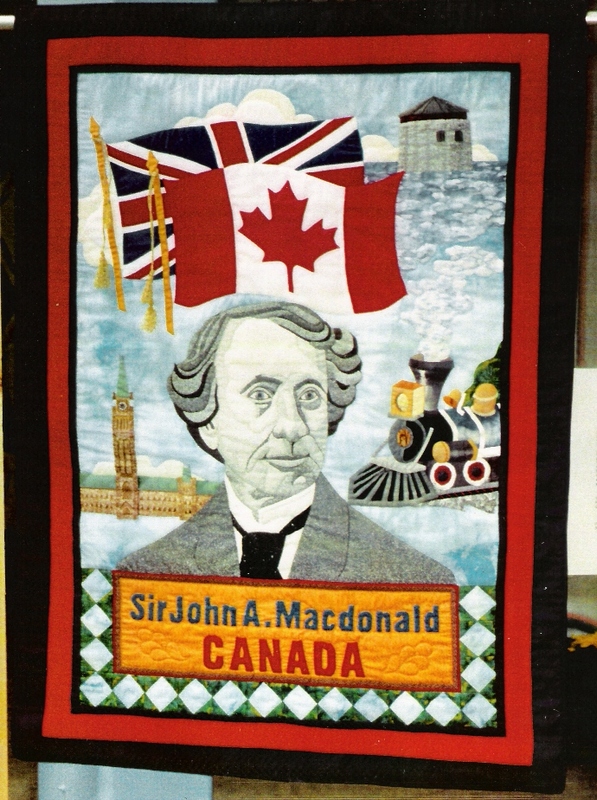 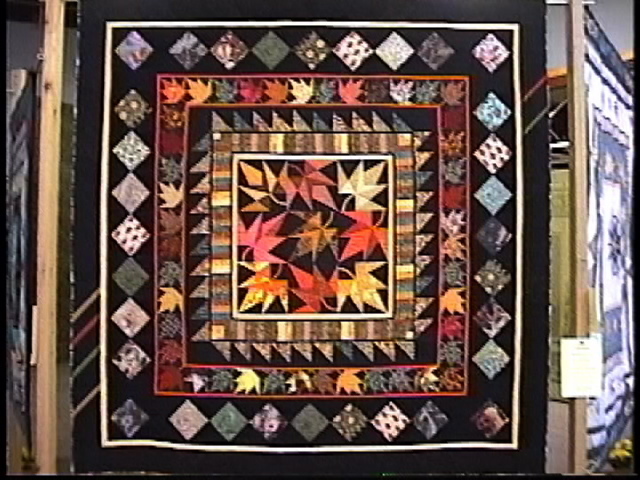 Note that the six quilts in the 2nd and 3rd rows were part of a millennium project, an international round robin.